What better gift can you give your child then the gift of self confidence, speed, agility, strength, and athleticism? 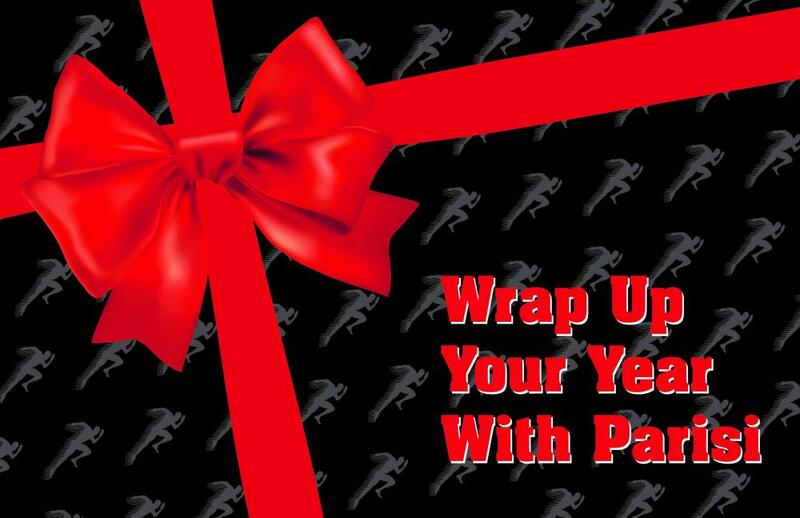 Whether your child is preparing for a star role or just looking to make the team and have fun, the Parisi Speed School has the program for them. 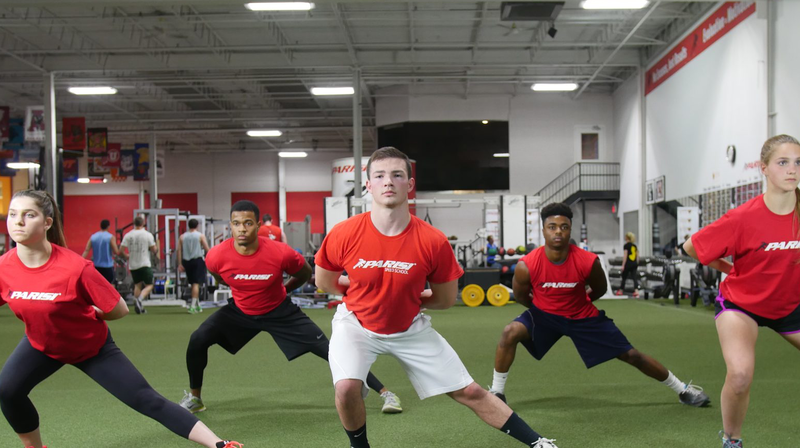 Get started by going through our athletic evaluation process and learning more about how we can help improve your athlete’s technique and take their game to the next level. Our certified training staff is here to deliver a positive, detail-oriented experience for you and your child. Learn more by contacting us at [email protected] or call 585-381-3278.